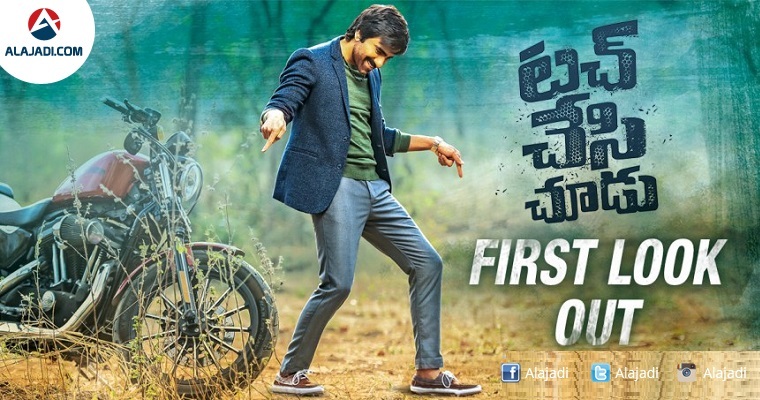 » First Look: Raviteja’s Touch Chesi Choodu! Here is the stunning First Look Poster of Raviteja’s upcoming flick Touch Chesi Choodu. Title Logo & overall poster design has been excellent. It already gives a feeling of Blockbuster written all over it. Raviteja is in a very happy space after the long World tour. That’s what reflects in the poster as well. 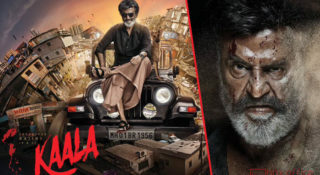 With just one poster, Mass Maharaja has pleasantly surprised everybody with his cool attitude and new body language. Ravi Teja is one of the busiest actors in Tollywood with a couple of projects on hand and at least 1 or 2 releases a year. Either he is being too selective, or no meaty roles were on his way so, Ravi Teja hasn’t had a single release this year. His last release was Bengal Tiger, that was in December 2015. It has been almost a year since the film of Mass Maharaj Ravi Teja has released at the box office. 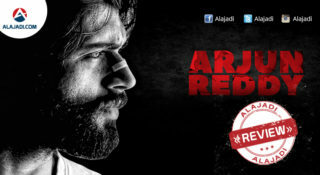 Though he signed a couple of projects, but the shooting has not yet started till now. It is well known fact that he gave his nod to Vikram Siri for a new project Touch Chesi Chudu, recently. 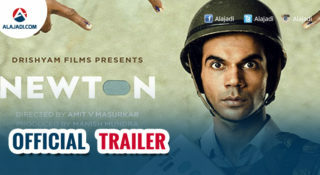 Now, to trigger the excitement of the audience, the makers have released the first look poster of the film. Raashi Khanna is being paired opposite Raviteja. Vikram Sirikonda, a debutante, helms the project. Nallamalapu Bujji & Vallabhaneni Vamsi jointly produces this venture. Music is by renowned Bollywood composer Pritam. Filming starts from February. In this film, Ravi Teja will be seen in a new avatar and the first look is stunning and impressive.